The Jeep Hercules would likely feature a long-travel suspension, increased track width, and potentially a higher-performance powertrain, giving Jeep a rival to the larger Ford F-150 Raptor and similarly sized Chevrolet Colorado ZR2. One of the sources of the rumor is Mark Allen, the head of Jeep’s design team. In an interview given at the 2018 Los Angeles Auto Show (where the Gladiator was officially revealed), Allen alluded to a high-speed off-road Jeep for the future. It makes the most sense for Jeep to base such a vehicle off of the Gladiator’s platform. The pickup boasts the longest wheelbase of any current Jeep, portending improved stability when traversing the desert at high speed. 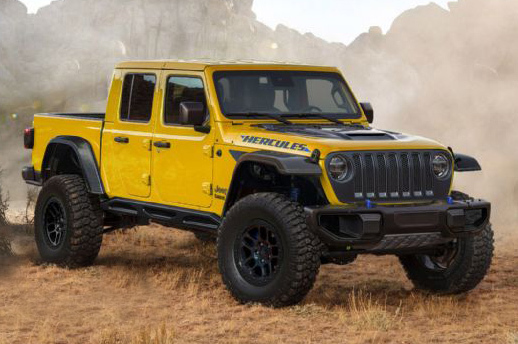 The Gladiator Hercules would also be a money-printing machine for Jeep, given that the truck platform shares much with the likely cheaper Jeep Wrangler JL. It’s likely that modifying the Gladiator with a long-travel suspension and revised geometry would be a relatively insignificant investment compared to how much people might be willing to pay for the truck. 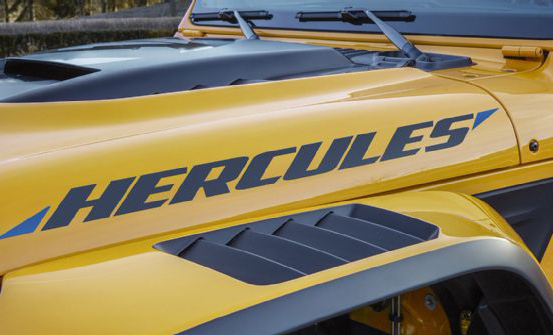 The Hercules would also be a perfect entrée for Jeep to put a Hemi V-8 under the hood of a Wrangler derivative. 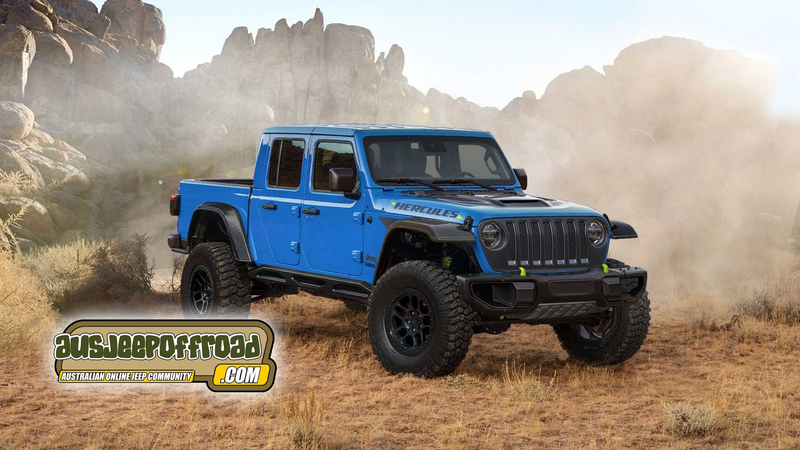 Aftermarket conversions have proved it’s possible to slot the 5.7L, 6.4L, and even the Hellcat supercharged 6.2L V-8 into a Wrangler, and what better machine than a high-speed off-roader to sport a 390hp (or more) V-8? Jeep is on an aggressive march toward modernizing its lineup, with the all-new Wagoneer and Grand Wagoneer fullsize SUVs due in a couple years, as well as a redesign for the Grand Cherokee coming soon. Given those priorities, we predict we’ll see a Gladiator Hercules no earlier than the 2021 model year, around the same time early demand for the regular pickup will start to wane. And as much as we love the regular Gladiator, we frankly can’t wait to learn if these “Hercules” rumors prove true. I can't see them doing a Hemi v8. The F-150 is a completely different animal to a mid sized truck. I would expect a Dodge RAM or something as big to be comparable. When Tim Kuniskis (Jeep brand head) spoke with Extreme Terrain after the Gladiator unveiling, he said that a v8 was going to be left to after market converters because of the limited space under the bonnet and potential issues with existing crumple zones. Since then, European crash tests have been the subject of controversy on the JLU w/ the 3.6L engine. Besides, the upcoming diesel engine was going to provide torque in the ballpark of a v8 . The Gladiator was never going to be a speed demon on road. Rather, the 4WD system was going to allow for higher speed on the trails. 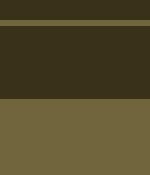 Last edited by eksjay; 11-01-2019 at 10:10 PM. If they wish to challenge the Raptor, they will need a diesel of some description. Wont need much of one though as ford are now big on the 2ltr 4 diesel. A well tuned 3ltr V6 diesel would blow the doors off it & give Toyota something to worry about.